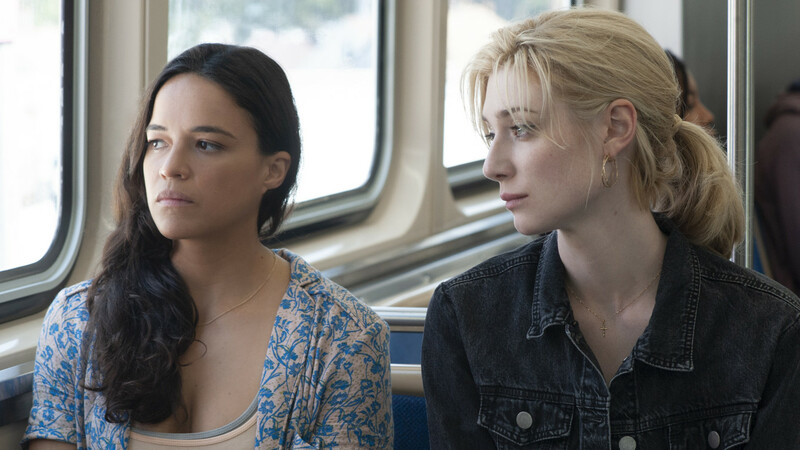 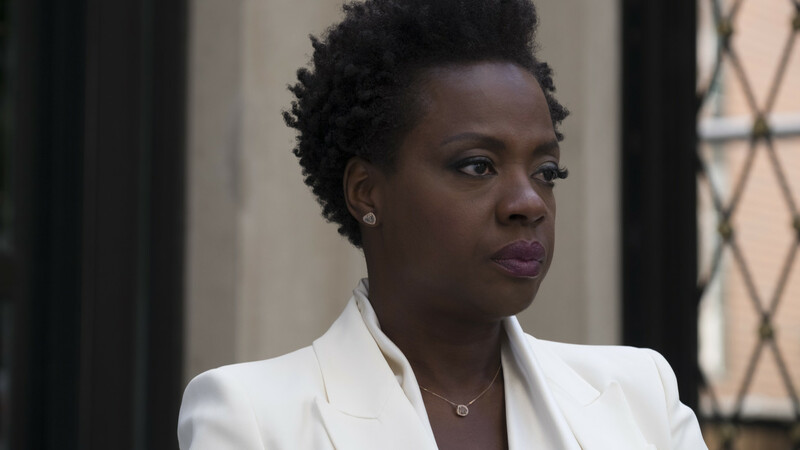 From Academy Award®-winning director Steve McQueen and co-writer and bestselling author Gillian Flynn (‘Gone Girl’), comes a blistering, modern-day thriller set against the backdrop of crime, passion and corruption: ‘Widows’ is the story of four women with nothing in common except a debt left behind by their dead husbands’ criminal activities. 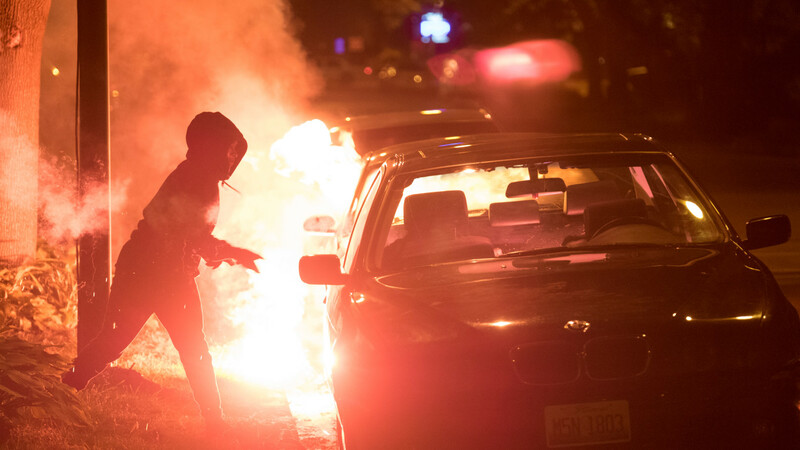 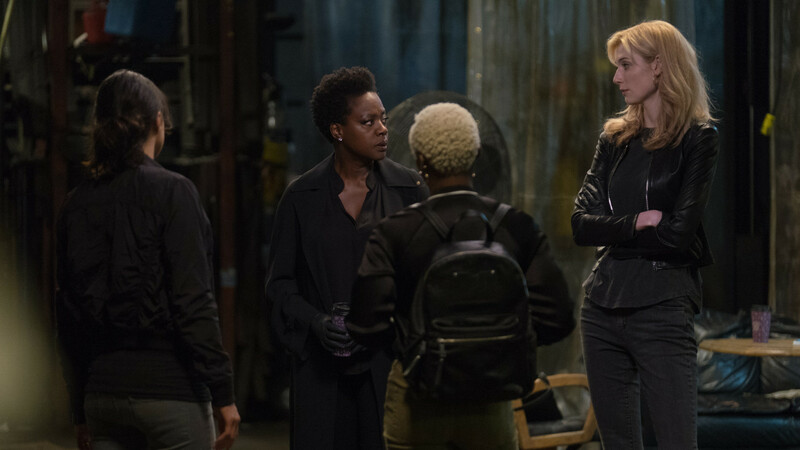 Set in contemporary Chicago, amid a time of turmoil, tensions build when Veronica (Oscar® winner Viola Davis), Alice (Elizabeth Debicki), Linda (Michelle Rodriguez) and Belle (Cynthia Erivo) take their fate into their own hands and conspire to forge a future on their own terms. 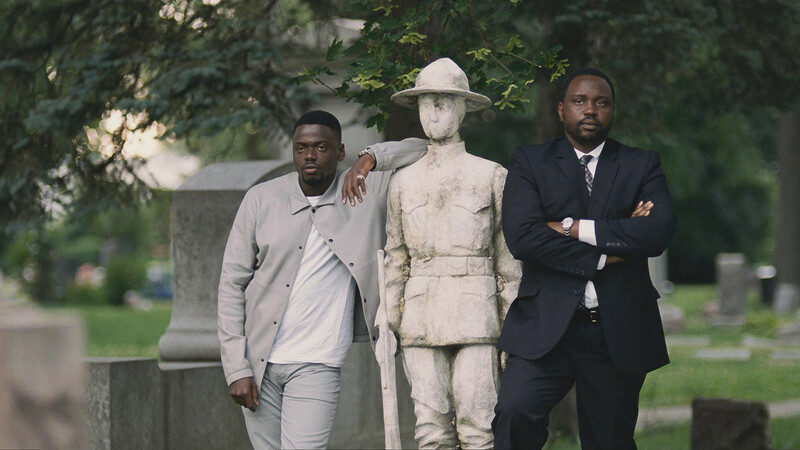 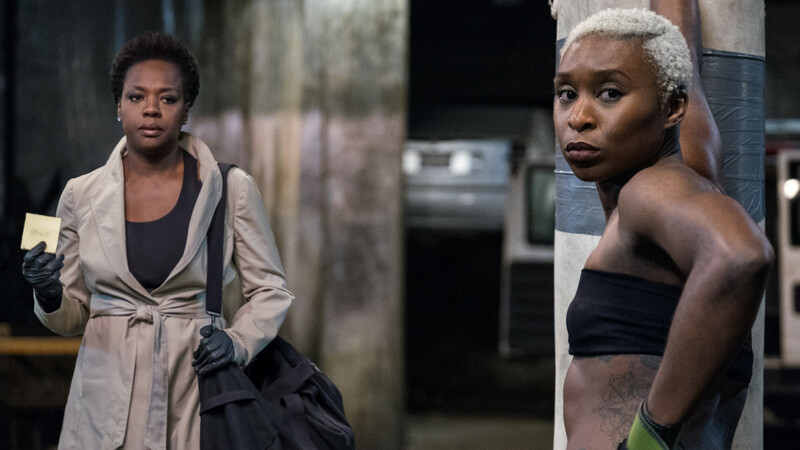 “Widows” also stars Liam Neeson, Colin Farrell, Robert Duvall, Daniel Kaluuya and Brian Tyree Henry.